The team behind the popular Carole Nash MCN London Motorcycle Show are launching a brand new event this summer – the Devitt MCN Ally Pally Show. Taking over Alexandra Palace on 22-23 September, the show will see an explosion of acceleration with the world’s only indoor Supersprint. With a unique array of two-wheeled exotica, a star-studded line up of famous riders and unmissable retail opportunities, the family friendly two-day event will be a must visit attraction this summer. 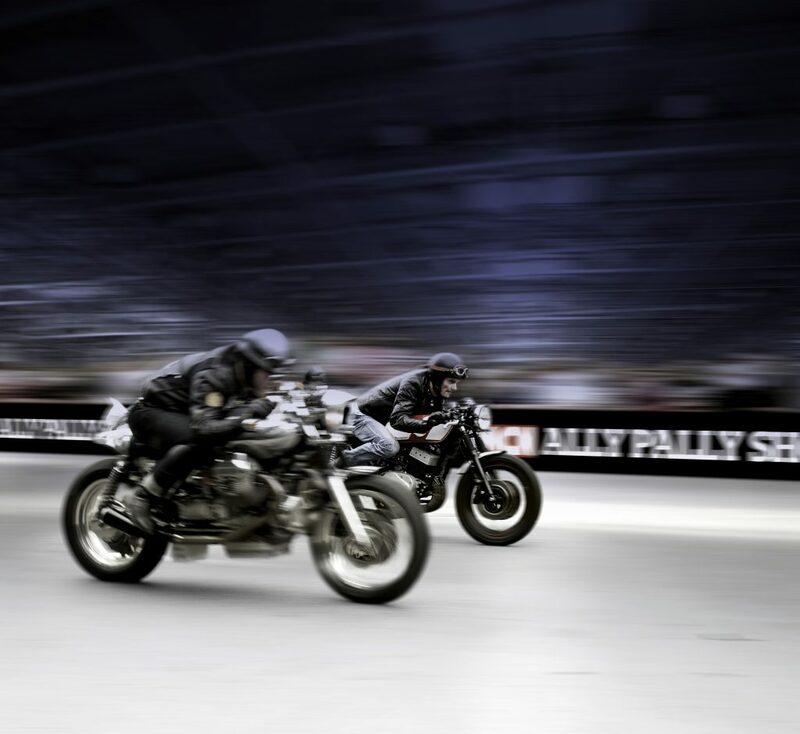 Once considered the home of the ‘Motorcycle Show’, the iconic Alexandra Palace will once again be opening its doors to the sights and sounds of two-wheel action this September when the Devitt MCN Ally Pally Show takes over the building and grounds. The main attraction will be the world’s only indoor Supersprint, which will take place inside the famous Great Hall. Seeing a host of biking celebs go head-to-head, visitors will be able to see the likes of former World Superbike Champion and I’m A Celebrity winner Carl Fogarty, alongside Isle of Man TT legend John McGuinness, Chris Walker, James Whitham and multiple World Trials Champion Dougie Lampkin. When these motorcycling stars are not battling it out on track, a range of modern and classic race bikes, including MotoGP machines, will be firing down the strip in a high-speed explosion of noise! Away from the main attraction, the Show will be hosting a number of dealer stands that will be showcasing the best in 2018 metal, whilst there will also be a large retail area where motorcyclists will be able to grab a bargain on kit and parts. In a nod to the glory days of the Ally Pally Motorcycle Show, there will also be a Classic and Historic race bike display, allowing fans to get involved with some of the most iconic machines in two-wheel history.